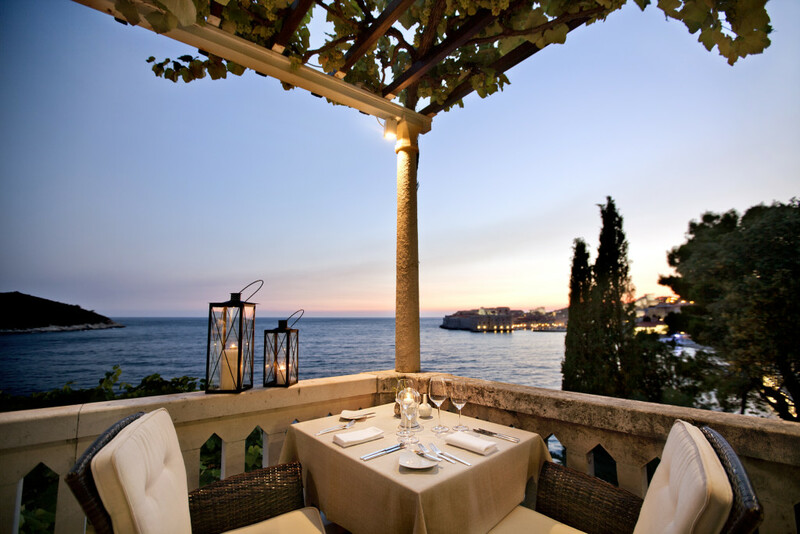 With spring fast approaching, Adriatic Luxury Hotels is gearing up for an exciting 2016 season. This March, the finest hotels on the Adriatic coastline, Hotel Excelsior, Hotel Bellevue, Hotel Dubrovnik Palace and Villa Orsula will be opening their doors to guests looking for the ultimate European break, romantic weekend away or family adventure – all with a touch of fitness. Dubrovnik’s city walls are perfect for power walkers looking for a quick fix whilst still being able to enjoy the city’s history and the postcard like views. The walls are best discovered by doing a full-circuit which entails a two kilometre walk along the battlements. For something a little more strenuous, Dubrovnik sits at the foot of Mount Srdj where many people can hike up the 405 metres to then to be rewarded with one of the most famous views in Europe. These are only a few examples but all great options for guests looking for something a little more than a city break. Each hotel also has access to a spa, gym, indoor pool, sea access and Dubrovnik Palace Hotel also boasts three outdoor pools. Stay at Hotel Excelsior with the Dubrovnik Discovery package from £234 per night per room based on two people sharing, including VAT.